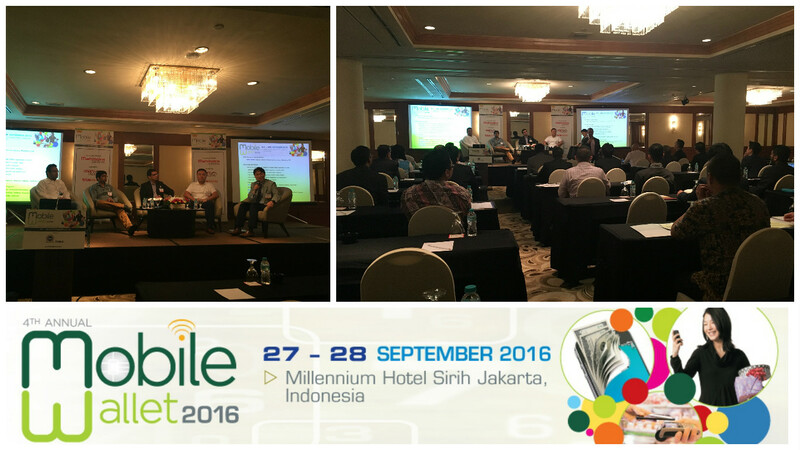 Panel Discussion: How Do You Drive Further Adoption of Mobile Wallet Application in Asia? Where do banks, Telco, merchants, payment processors and others stand now? What is the real driver behind getting a mobile wallet strategy? How to balance innovation, customer engagement and satisfaction? What’s the future of Mobile Wallet in Asia Pacific?